Let’s say you are just starting out in link building, maybe as a freelance consultant or maybe just for your own websites. It’s easy to start out link building, creating social profiles, blog commenting, etc. But after a bit, you may want to see the backlinks you have created or, especially if you are working for someone, have to send a report of them. If you are not yet ready, for whatever reason, to invest in a complicated SEO program and want to find a simpler way to record your link building efforts, here is one easy way to do it online. Want to keep track of all of your link building online so it is accessible where ever you go, with the simple click of a button? Why not simply bookmark them? 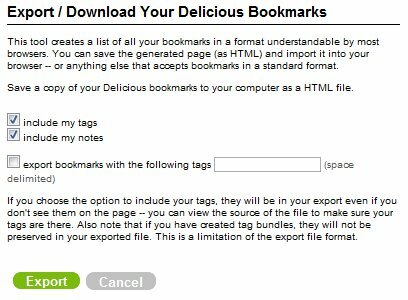 Delicious is my choice of bookmarking for personal reference for several reasons. No matter what browser you are in, and without installing an extention that may slow your browser down, you can simply install the Delicious bookmarklet by dragging it to your bookmarks bar on your browser of choice. 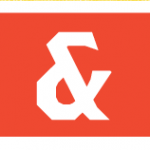 Whenever you’re logged into your Delicious account, you can simply click on this bookmarklet on a page that you have gotten or requested a link on to save it in your bookmarks. 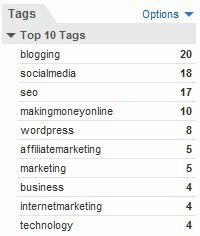 Want to tag your bookmarks for a specific website or by topic, or maybe even note if it is pending or active? Just tag it! Also, after you have started tagging items, it will auto suggest favorite tags in the field, or you can select them from the Recommended, Popular, or All My Tags section below the Submit button. 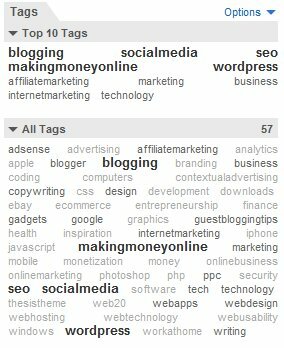 Tags are separated by spaces on Delicious, so you will need to combine phrases as one word or hyphenate them. If, for whatever reason, you do not want to share your link building history with the public, you can check the “Mark as Private” option to keep the bookmarks to yourself. This might come in handy if you are labeling your bookmarks with client or website names (I would not suggest doing that though – you can always use an abbreviation instead to make it less obvious). You can add notes to your bookmarks which are visible when you browse them. Might be a great place to add the date when you requested a link or other notes for future reference if you want to ask the same website for another link. Of course, if you are going to add any information that you or a site’s webmaster may not want seen publicly, don’t forget the privacy option. or in a cloud view. You can also use the search box to search your own bookmarks. This will search your bookmarks’ names, tags, and notes for the phrase you specify. The great part of the search results is that you not only get results from your bookmarks, but you also get other people’s results as well, which might help you find other sites to contact. If you’re like me, you’re a huge fan of backups, because you never know what could happen to a website – anything from a database wipeout or the website going out of service could mean the loss of all of your bookmarks! 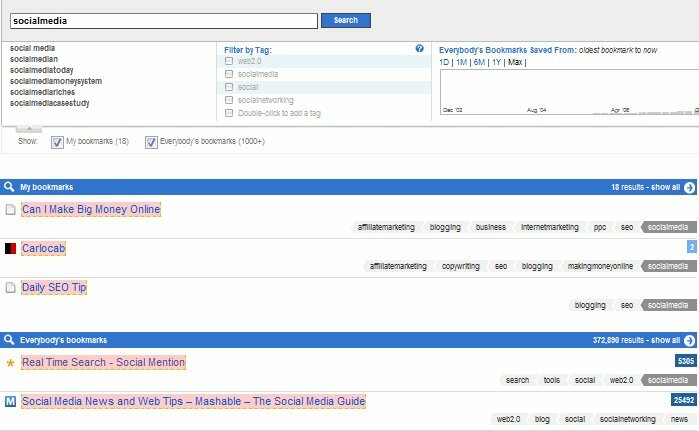 One of the best benefits of bookmarking your backlinks (if you can have them public) is you are actually doing something to help strengthen the page that your link is on. Bookmarking the page on a site like Delicious may also help it get re-visited by search bots faster, caching your link sooner than later. Have you ever needed a free way to record your link building efforts? What other online tools would you suggest for easy and free link recording?